The government’s decision specifically targeting Somali refugees is an act of group persecution, illegal discriminatory and therefore unconstitutional. 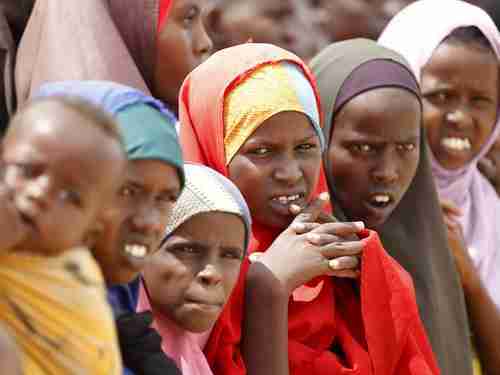 At its peak in 2012, the Dadaab refugee camp housed nearly a half-million people. Many children had been born there and grown to adulthood without ever leaving the camp. Since then, some Somalis have left the camp and returned home voluntarily, and today Dadaab is home to some 256,000 people. The key reason for closure of the camp was that it had become a launch pad for various terrorist attacks by al-Shabaab. The camp has lost its humanitarian nature and become a haven for terrorism and other illegal activities. The lives of Kenyans matter. Our interest in this case, and in the closure of Dadaab refugee camp, remains to protect the lives of Kenyans. The closure of Dadaab camp has always drawn varying interest and opinions, both nationally and internationally however, the lives of Kenyans matter. It is for this reason that we shall be strongly appealing the decision by the High Court. In 2013, Kenya, Somalia, and UNHCR signed a tripartite agreement that all refugees should leave the camp and UNHCR would repatriate them all voluntarily to Somalia by November 2016. However, the UNHCR effort failed, and only 20,000 were repatriated. Today is a historic day for more than a quarter of a million refugees who were at risk of being forcefully returned to Somalia, where they would have been at serious risk of human rights abuses. This ruling reaffirms Kenya’s constitutional and international legal obligation to protect people who seek safety from harm and persecution. The plans for Dadaab changed dramatically in April 2015, when the Somalia terrorist group al-Shabaab killed over 147 people, mostly Christian students, at Garissa University College in Kenya. The students were massacred in their dormitories. Christians were singled out and shot dead. 79 were injured, and 587 were led to safety. The Garissa attack had an effect on Kenya’s public not unlike the effect of the 9/11/2001 attack on Americans. 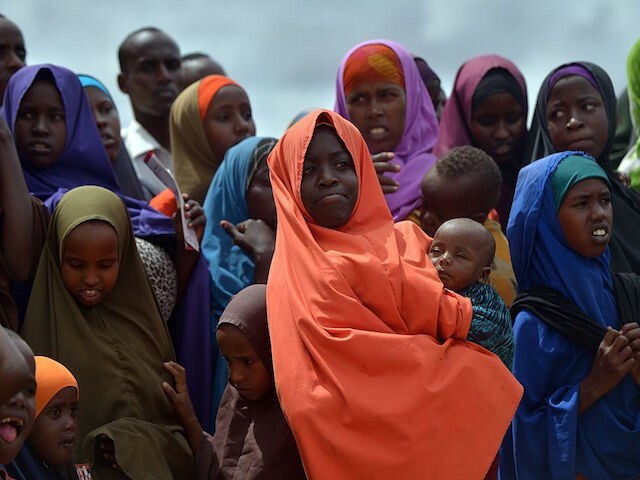 Kenya announced numerous changes to improve security, and one of them was that the Dadaab refugee camp should be closed within three months. The date for closure kept getting pushed back. In May of last year, Kenya said that would close down the camp by the end of the year. In November, the date was pushed into 2017. The problem is that most of the refugees in Dadaab were born there and have spent their whole lives there, so they have no place to go. Kenya’s government has tried “bribing” the refugees by offering $200 apiece to leave voluntarily. But with 260,000 refugees still remaining in the camp today, it is pretty clear that the effort to close the camp is failing and, according to some people, will never succeed.